Can't get anymore basic than this multi-purpose lotion. Even guys can use the unscented, no-nonsense lotion without feeling girly. 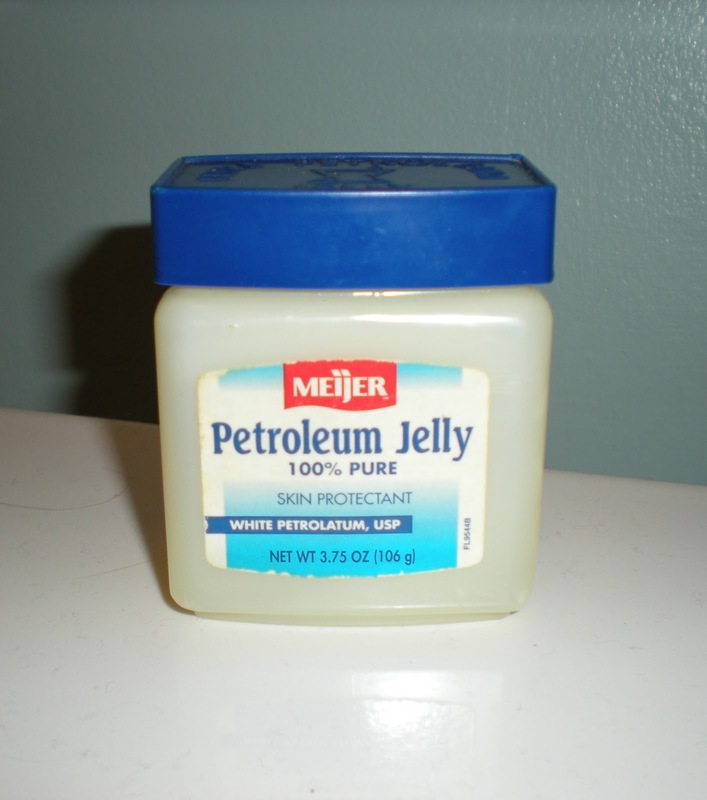 When things get really bad, I use this stuff head-to-toe. The bottle says "feels clean and weightless" and that is why I like this product. 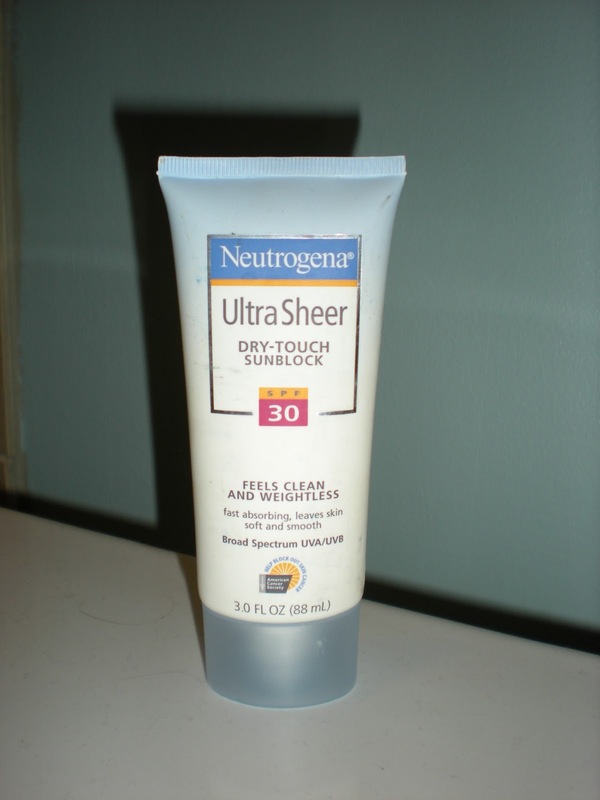 The broad-spectrum sunscreen blends into your skin like any regular moisturizer, so it doesn't feel like an extra layer of caked-on gunk. I'll be honest, I use sunscreen in the summer when I know I will be in the sun, but it would be a wonderful habit to use this year-round. 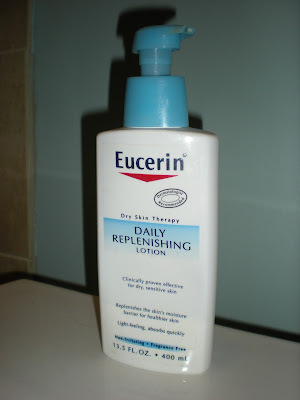 My hands are embarrassingly dry... and every morning they beg for this solution. 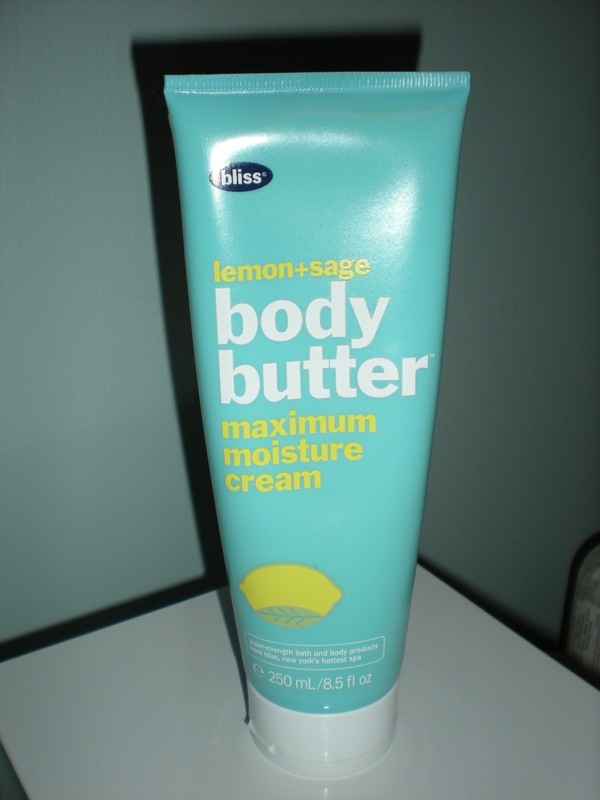 It is not too thick which is good when you are moving quickly and don't have time to wait for lotion to absorb. But boy, does it help protect your hands from the elements of winter and daily life! Okay, this is for the blondes out there who want to hold onto their summer sun-kissed hair. 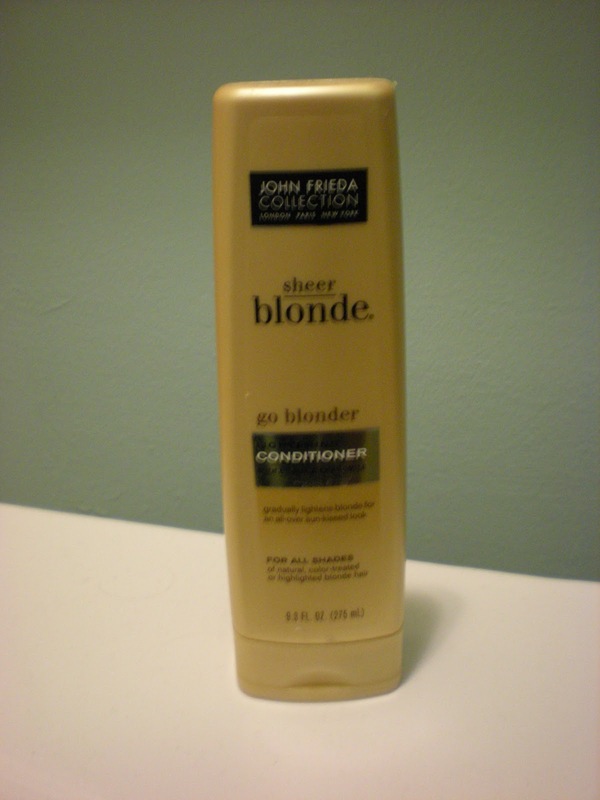 I use Go Blonder shampoo and conditioner all year long to boost my natural blonde into a more vibrant shade and keep my hair healthy. 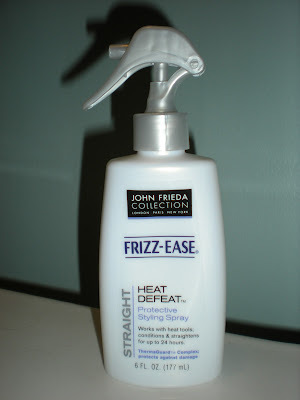 I swear I am not a John Frieda salesperson, but the collection gets the job done. After using my hair straightener on a regular basis (yes, I have naturally wavy hair...), I felt like I was frying my strands. If you regularly straighten or heat-style your hair like I do, spray this product on before blow-drying and/or straightening. 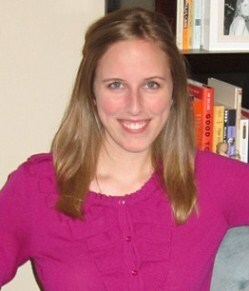 My hair definitely looks healthier now that I use this spray. Before I start my make-up routine, I use a pump of this basic go-to face lotion. It's great for ance-prone skin since it is oil-free and gives a light layer of moisture, plus a nice base of SPF (even in winter, it doesn't hurt to be protected!). 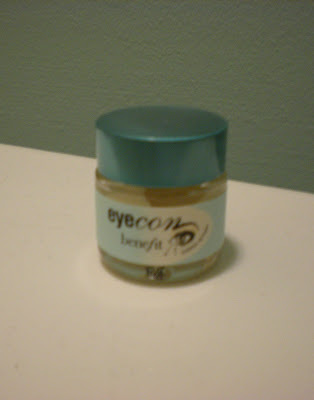 I knew a girl who went out and bought under-eye cream on her 25th birthday as a preventative measure. I wouldn't go that far, but when I am feeling tired, I like to pretend this eye cream will reduce those pesky undereye circles. They say the delicate skin around your eyes requires a different product... I like to think I'm preventing fine lines and wrinkles, but either way, eye cream makes me feel better about not getting enough sleep. Back to basics... I need a basic lip balm within reach at all times. And I know I'm not the only one. We don't have to let the wind and cold (and indoor heating) get the best of our skin, but despite my best efforts, I still find it a struggle. 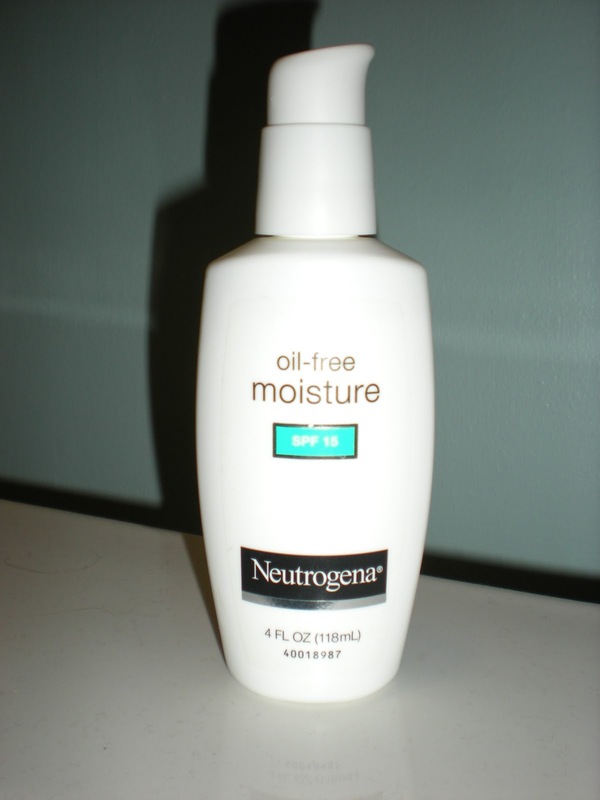 I would love to hear about your favorite moisturizing beauty products, so please share! Let's all stay warm and cozy and beautiful this winter! 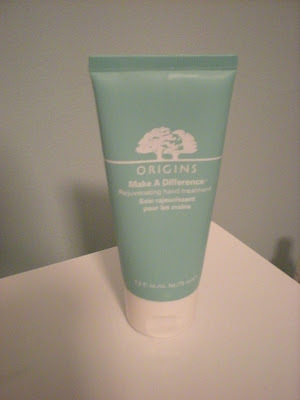 I use Bare Escentuals "RareMinerals" Purely Nourishing Facial Moisturizer and LOVE it. My face used to flake a lot but this lotion is a miracle worker! Will have to keep these products in mind as the dry winter months are approaching! 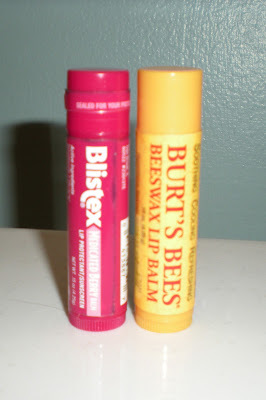 I love Vaseline also- cheap and multi-purpose.